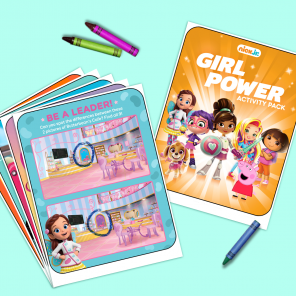 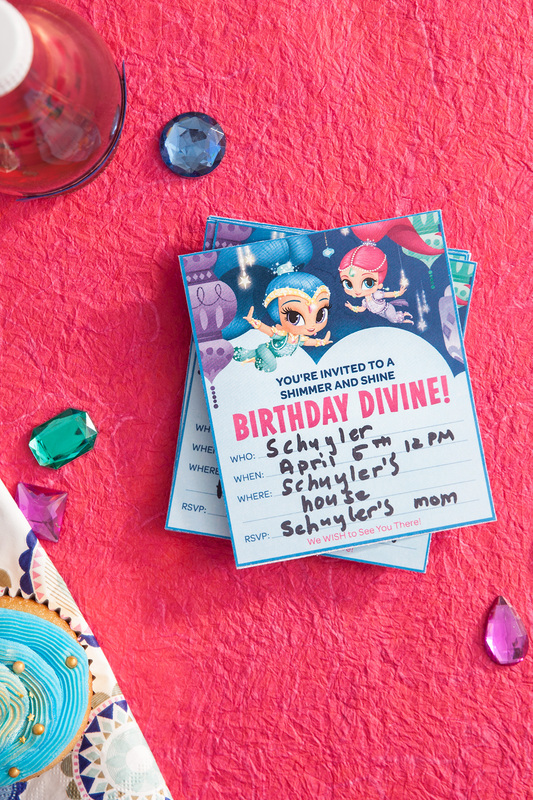 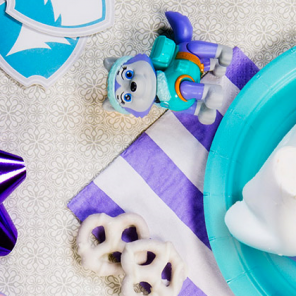 These printable Shimmer and Shine birthday invites will start your party off right! 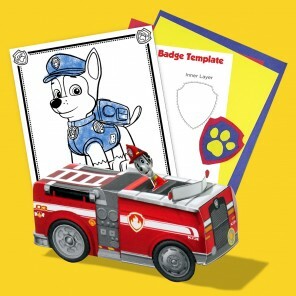 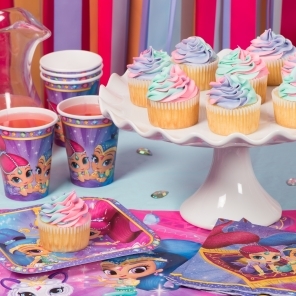 Hosting a Shimmer and Shine birthday divine? 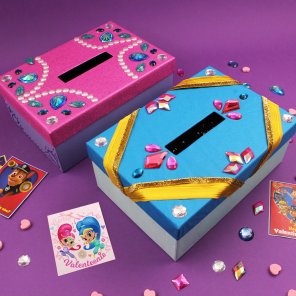 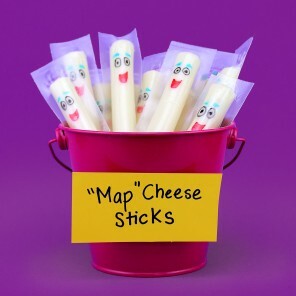 Kick off your party planning with these genie-inspired invitations. 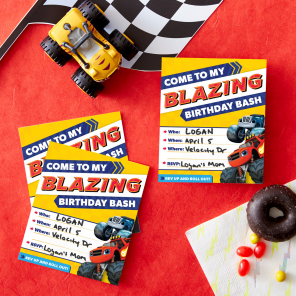 Simply print, address, and mail them out to family and friends!